Numerous Government departments have sent teams of officers to carry out damage assessment in the wake of recent flash floods and Tropical Cyclone Keni. This was confirmed by the Commissioner Northern, Jovesa Vocea, yesterday. He said there were various teams carrying out assessments on farms and homes and returning to the Northern emergency operations centre with information. 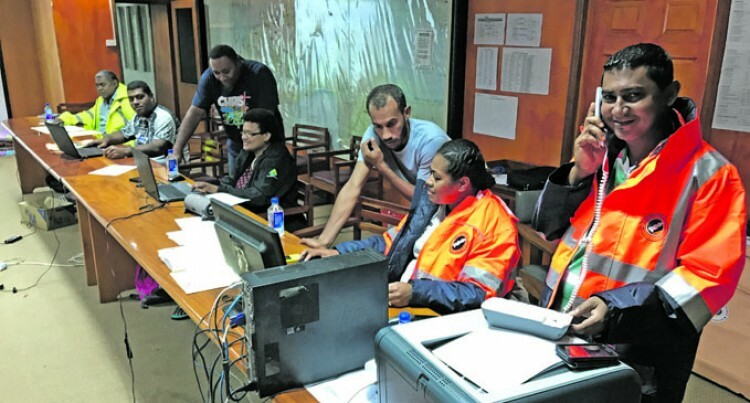 “The skeleton team based at Macuata House in Labasa will have a clear picture by today on the extent of impact and compile a report for the Fiji National Disaster Management Office (NDMO),” Mr Vocea said. “We are not going to only depend on the assessment teams’ reports. He has confirmed that all evacuees have returned home and there have been no reports of damage of evacuation centres. “I would like to thank the National Fire Authority and Fiji Corrections Service officers in Labasa for cleaning up schools that had floodwaters inside classrooms,” Mr Vocea said. “I would like to thank the Fiji Police Force and Republic of the Fiji Military Forces for protecting Labasa Town during the curfew. FijiNewsFijiSunGovernment DepartmentsJovesa VoceaTropical Cyclone Keni.